Did you see The X Factor on ITV last weekend? 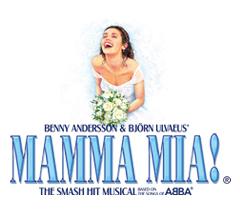 ABBA legends Benny Andersson and Björn Ulvaeus were celebrating the success of this year’s smash hit film MAMMA MIA! Here We Go Again. 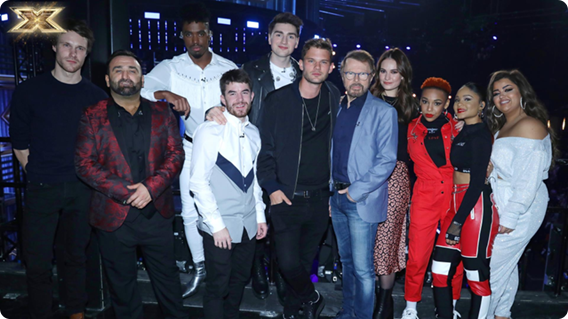 Benny was host to a masterclass with the show’s six semi-finalists, while Björn was at the studio to watch them perform tracks from the MAMMA MIA! movies! If you missed any of the fabulous performances, you can catch up now on ITV & STV.